Without rooting in social context, we don't know who we are. There are new tools of individual freedom today, but they cannot be utilized without social interconnection, solidarity, grounding. 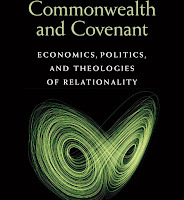 Marcia Pally’s new book Commonwealth and Covenant offers the phrase, “separability amid situatedness.” This is the capacity to be unique, to create, explore, innovate, experiment with new ways of thinking and living – while also being situated — embedded in loving families and enveloping communities. Blessing, as I said previously (HERE), is about place. When a person, object, or event blesses you, when you bless someone or something, there’s a relationship. Blesser, blessee, and blessing situate each other, locate one another, and place us within a context of belonging and value. It is both cause and effect of healthy cultural infrastructure within which we can thrive. 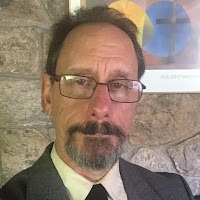 Creating situatedness – the blessing of each other by each other – requires, as Marcia Pally recognizes and as our Unitarian Universalist covenantal faith tradition has long embodied, covenant rather than contract. When two isolated individuals make a deal, they express it as a contract. When we are situated within something, we have a covenant. A contract protects interests. A covenant protects relationships. 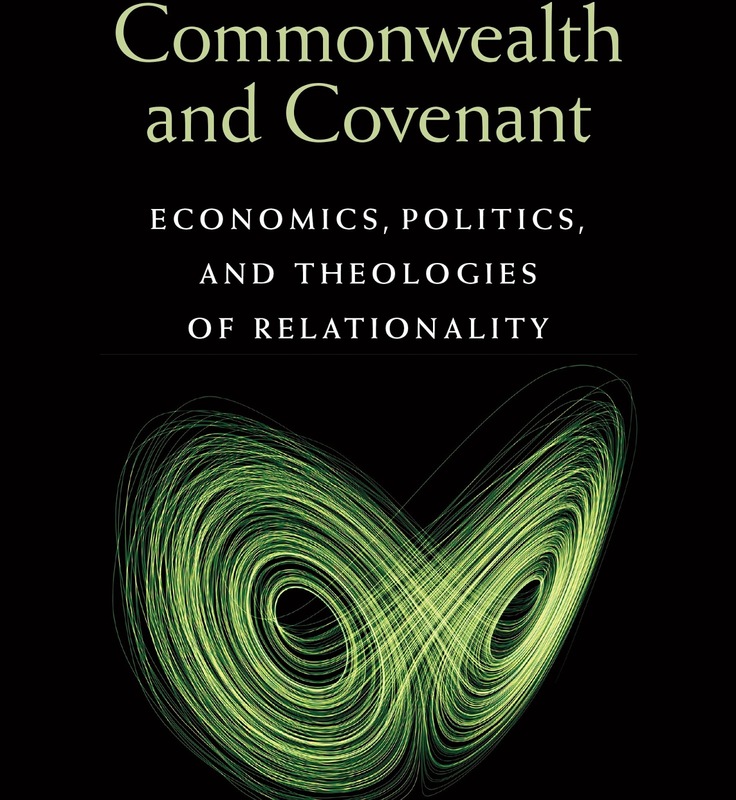 If the social fabric we need is to be rewoven, it will happen through covenant – “hundreds of millions of people making local covenants — widening their circles of attachment across income, social and racial divides.” And that will probably require a shared story about who we are as a people. I’m still not sure why nation – as opposed to state or county on the one hand – as opposed to continent or planet on the other hand – need be the crucial category. But whatever the category, the emotion Booker described is what it means to be situated in a shared collective life. That love, that recognition of worth and dignity and our interdependence, locates and grounds us, makes it possible for each of us to be blesser, blessee, and blessing. Without that, there is no “together” – and no other possibility waiting. 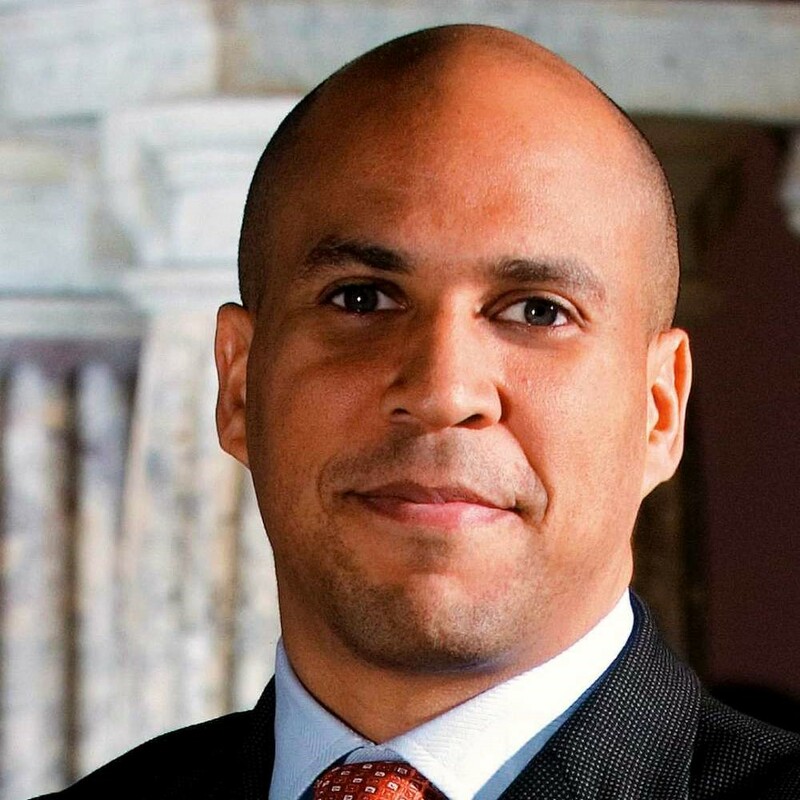 Without that, good proposals that arise lack political will and remain unimplemented. Without that, Mother’s Day is a commercialized celebration of one narrow image of what mothering looks like. This is part 3 of 3 of "Bless the World"